Joel focused his practice on Health Care Liability Defense, representing doctors, hospitals, nurses and other health care providers across the State of Texas. Joel has tried to jury verdict more than 60 cases in State and Federal Courts throughout Texas. He has tried cases with significant or multi-million dollar damage potential in numerous counties across Texas, including Dallas, Tarrant, Denton, Collin, Grayson, Lamar, McLennan, Bowie, Jefferson, Harris, Rockwall, Wichita, Bee, Midland, Hunt, Hall, Van Zandt, Smith, Potter, Williamson and Hidalgo Counties. 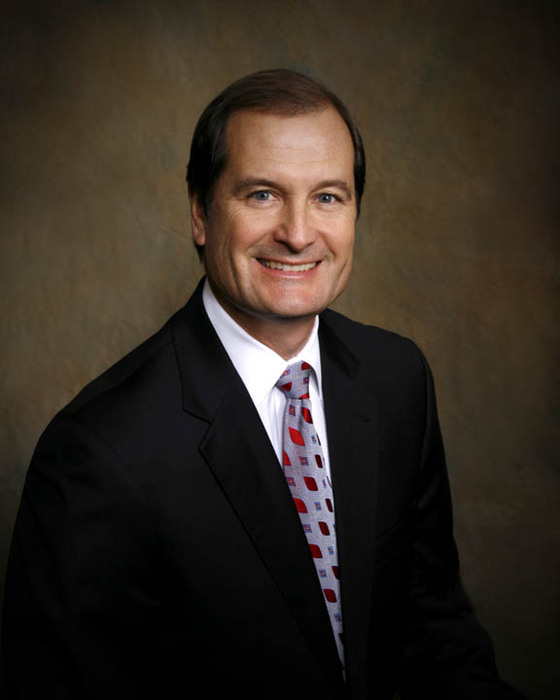 He has handled appeals in various appellate courts throughout the State. Joel is a frequent lecturer at various Continuing Legal Education seminars and has authored papers for the same. He volunteers time with law students and mock trial teams teaching effective advocacy skills.